I could go on for weeks and weeks about all of the promotion and marketing that has been created to build breast cancer awareness. 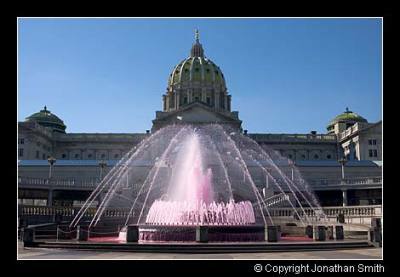 From the Susan G. Komen foundation to the Breast Cancer 3 Day Walk to the mammogram reminder messaging, it seems that the groups fighting the cause have thought of everything possible to keep women informed and healthy. With this cause so near and dear to my heart, I am grateful for the constant year round (not only in October with National Breast Cancer Awareness Month), messaging that is everywhere. 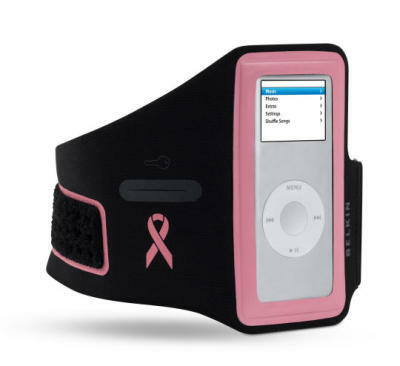 I am going to go through some of the creative marketing campaigns the breast cancer organizations have used over the years to build awareness. Breast cancer awareness also has bracelets, like the Lance Armstrong yellow Live Strong bracelets. 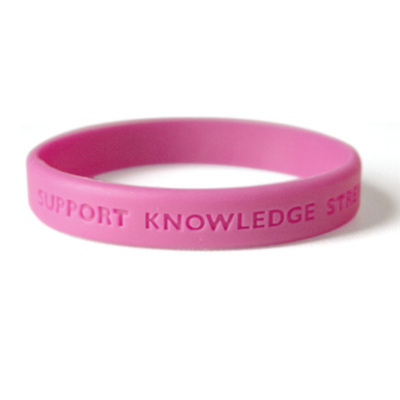 There are varieties of the pink band that read things such as, SUPPORT, KNOWLEDGE, STRENGTH, HOPE, FAITH. And stamps from the USPS. Even the sporting agencies, teams, businesses, etc. have taken to the cause. 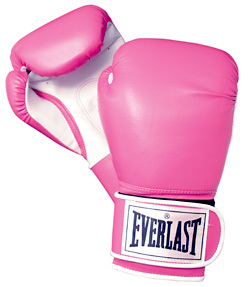 Everlast donates 5% of the proceeds from the sale of these gloves to the Breast Cancer Research Foundation. I also visit Philadelphia on a regular basis and while in attendance to an NFL Eagles game, I saw they support the cause. I also have been informed that teams such as the Eagles and the Steelers sell and give promotional items such as ball caps to sports fans at games. 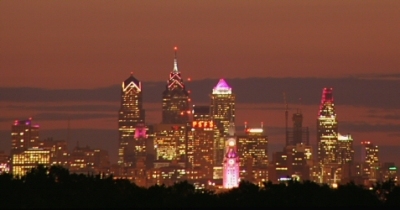 While were discussing Pennsylvania sports teams, I should mention that every October, dozens of Philadelphia buildings and landmarks turn pink in support of National Breast Cancer Awareness Month. Even the food industry is helping in the fight for a cure. 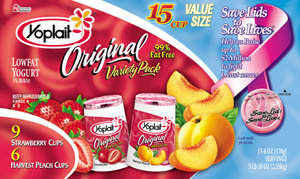 In the Yoplait “Save Lids to Save Lives” promotion for breast cancer awareness, consumers collected and returned lids from yogurt containers to prompt Yoplait’s contribution to the fund. 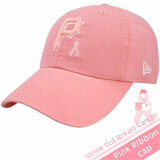 The pink foil of the container matched the signature color of the breast cancer awareness movement. 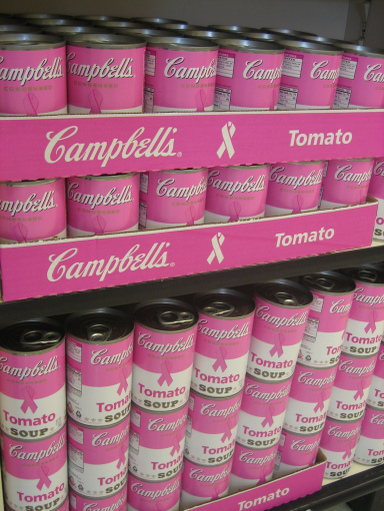 And Campbell's soup featured pink soup cans. 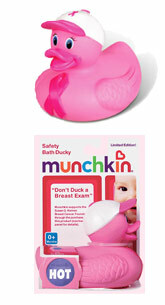 Munchkin® - maker of infant and toddler products that make life easier for moms and dads - announces the launch of Project Pink, a multifaceted campaign to support moms in their fight against breast cancer. In addition to fund-raising opportunities through sales of a pink duck, the program encompasses help for the countless moms battling this disease while staying true to the company's mantra that "It's the Little Things" that often make the biggest difference. BMW also holds The Ultimate Drive® with the Susan G. Komen Breast Cancer Foundation, by driving a new BMW vehicle of your choice. You can choose from the sporty 2006 3 Series or the luxurious 7 Series, or better yet take them both out for a thrilling test drive! 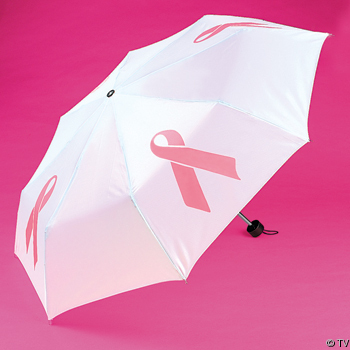 For every mile you drive BMW will donate $1 on your behalf to Komen. Since the program's inception in 1997, The Ultimate Drive® has raised over $9 million dollars for breast cancer research, education, screening and treatment programs. In 2006 you can continue to make a difference by taking a test drive to help us reach thier 10th Anniversary goal: donating a grand total of $10 million! It's true, everyone feels the need to help fight the cause. 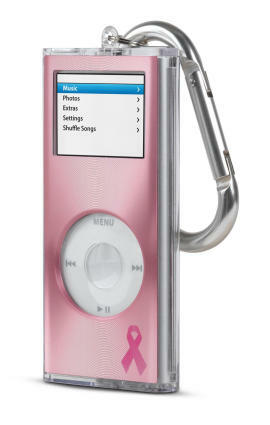 Hopefully with all of this inventive marketing support, we can not only fight the cause but find a cure for breast cancer. I think campaign for men health should also be rampant.